Sustainability is one of the three cross-curriculum priorities in the new Australian curricula. This topic can be incorporated quite easily into teaching units for the new Science, History, and English curricula that are to be implemented in 2012. Two kits that can be borrowed from QM Loans that address this issue of sustainability are the Pests and Threats kit and the Sustainable Living kit. 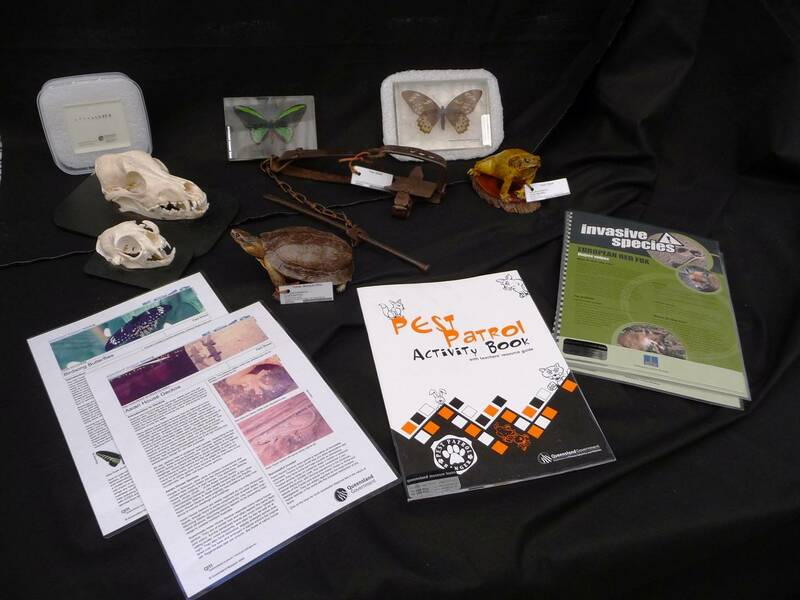 The Pests and Threats kit looks at issues such as: loss of habitat; the effects of introduced species on local environments; land and sea pollution; global warming, etcetera. There is a Pests and Threats Teacher Resource Booklet that can be downloaded from the Learning Resources section of our QM website. Go to the bottom of the page and then navigate to the page where resources that start with a ‘P’ are grouped (as all resources are listed in alphabetical order). 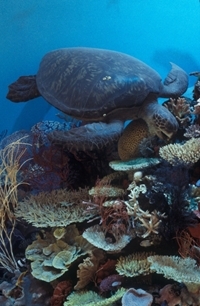 There is also an online resource titled Endangered Species. While it is based on an exhibition that is being renewed at QM South Bank, there are parts of the resource that can be done in a classroom setting without visiting the museum. Another kit that is relevant is the Sustainable Living kit. 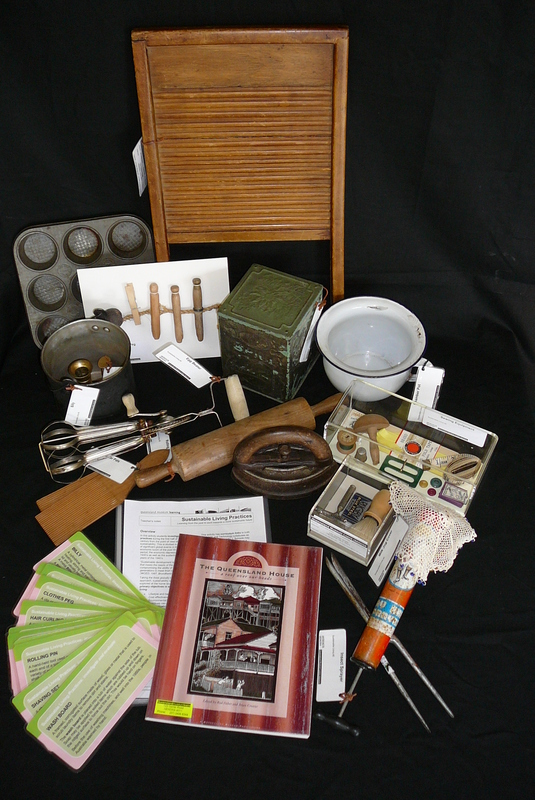 This contains lots of objects from yester year and it is interesting to see if students know what these objects are and what they do. 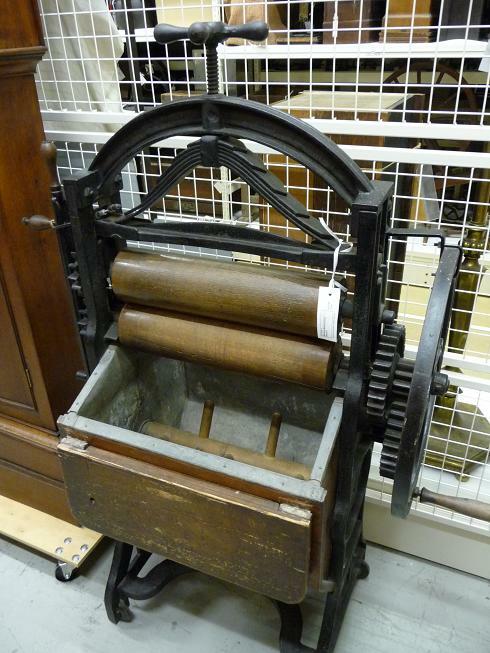 Students then can investigate the appliances and objects we have today that perform a similar function. An assessment of the energy input, water usage, and environmental effects of each can then be compared. There are lots of support material that complement this kit and again these can be found in the Learning Resource section of our website – most begin with the letter ‘S’ so navigate to this page. Some of the above resources are listed in the Related QM Resources – Sustainable Living section of a mini-website we produced on Dinosaurs, Climate Change and Biodiversity. Educational activities that utilise these kits and online resources should enable students to appreciate that all life is connected through ecosystems and to realise that human activity impacts on ecosystems and biosphere sustainability.